Twitter is quickly becoming an important source of information about events as they happen around the world. Many political analysts have attributed the spread of the Arab Spring to Twitter. And according to Outside the Beltway, the news of Osama bin Laden’s death hit Twitter before newscasters shared it, coming a full hour before the President addressed the nation. Some people may even use Twitter as their main source for certain news stories. Tweets about Hurricane Sandy were the lifeline for many, rather than (or in addition to) tuning in to traditional news sources. Perhaps this is because the short chains of information (limited-character tweets) fly so fast and furious that users feel able to keep up with the news as it happens, without really having to break their own strides. “News,” of course, can include mainstream news as well as news about a local area, a particular business, a group of interest, and even news of friends and family members. One problem with Twitter as news source is that there are many Twitter-shared hoaxes and much spreading of incorrect information. Still, this issue is not unique to Twitter and is unlikely to cause it to lose any popularity contests when compared with other social media platforms. Leaders from around the world apparently recognize Twitter as a worthwhile platform. According to DigitalDaya, three fourths of leaders from around the world have a Twitter presence and use it to communicate with their citizens. Based on December 2012 data, 123 world leaders had Twitter accounts – out of 164 countries. Even the Pope now tweets, in 9 languages including Latin. Clearly, Twitter is the mainstream and not solely the mundane. Twitter isn’t just about news, however. Like other social media platforms, Twitter is all about engagement and connections. Marketers can take that a step further by creating and participating in Twitter parties. Essentially, a Twitter party is an online event, centered around a particular topic or company, that allows people to virtually gather and discuss a particular subject. To participate, Twitter users tweet using the Twitter party’s hashtag. That hashtag is all that is needed for users to follow the conversation and jump in to actively participate. Brands often use Twitter parties as a way to boost interest in their products and services, increase engagement, and gain followers. 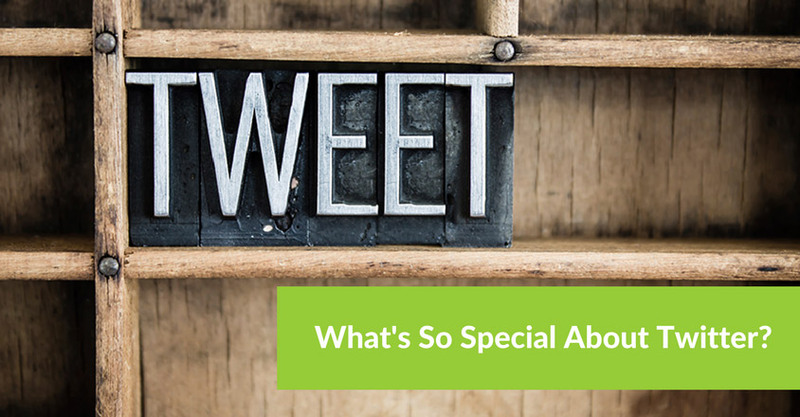 Twitter chats are similar to Twitter parties, except the conversation focuses on a topic of interest that isn’t necessarily associated with a brand. Twitter parties are more likely to be focused on a brand’s promotional interests. 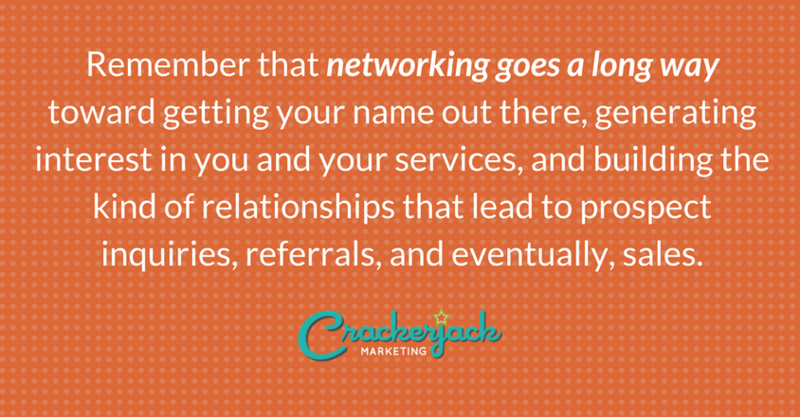 However, some businesses do sponsor Twitter chats, getting some exposure for their business while keeping the conversations to more general topics. But Will Twitter Make Money? Of course, what investors want to see is that Twitter will make money. Valued at around $11 billion, Twitter is going to have a huge IPO, maybe as soon as the beginning of 2014. 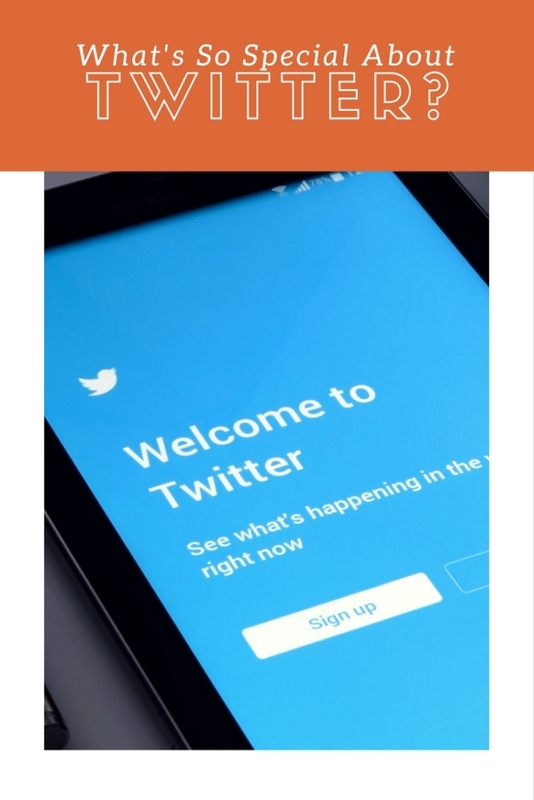 The platform demonstrates plenty of potential, showing user growth, making changes (such as to its photo app) to remain competitive, and adjusting its promoted tweets to draw more clicks. Some other tech companies have had less-than-stellar initial public performances, but some experts speculate that Twitter may just have the right things going for it to excite investors. How do you think Twitter stands out among other social media platforms? What makes it so different and special?